I want to let you know we genuinely appreciate you and we are glad you were a part of our Advent Video campaign. We have been working on our daily campaign for Lent for months now. It’s going to be incredible. We will share more with you about that in the next couple of weeks. For now, can I get some help from you? We would love to hear from you! We treasure your feedback, and it helps shape what we do. Reflect: Christmas Day has passed, but the Christmas Octave has only just begun! That is one of the beautiful parts of our Catholic faith — Christmas is never just one day, but a whole season during which we can encounter God every day! This is good news for those of us who’s Christmas Day may have flown by in holiday chaos. Sometimes it is hard to make time to enter into the mystery and beauty of Christ’s nativity, but during the octave of Christmas we have more opportunities to do just that! Take advantage of this season. Ask Jesus to be “born in a new way” in your life, and take time to encounter Him each day! Share: If you’re not in the habit of celebrating the Christmas Octave, keep your decorations up and continue to wish others Merry Christmas! Find one way to share God’s love with someone each day during this week. Pray: Jesus, please come into my heart and life in a new way this season. Thank You for coming to us. 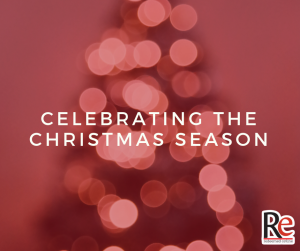 From all of us at RedeemedOnline, we wish you and your families a very Blessed Christmas season! Share: Tell someone you meet today that they are loved by God and share with them the good news that we are His beloved children. Spend 5 minutes in silence praying before the crèche, and ask Jesus to look upon you with the loving look of the Father. 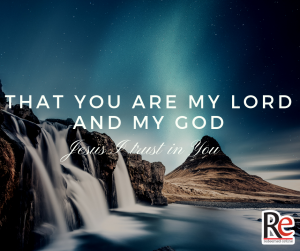 Reflect: “From the fear of being asked to give more than I have, Deliver me Jesus.”In our hearts this prayer evokes a longing for freedom and yet also expresses the doubt that trusting in Jesus might leave us wanting. 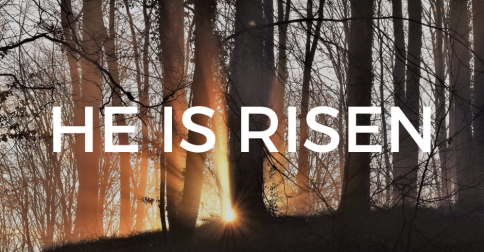 Pope Emeritus Benedict XVI says, “If we let Christ into our lives, we lose nothing, nothing, absolutely nothing of what makes life free, beautiful and great. No! Only in this friendship are the doors of life opened wide.” How do we value this ‘friendship with God’? This Advent may we dare to enter into this friendship and therein discover the freedom of loving and being loved. Share: As you buy Christmas presents offer up prayers to God for that loved one that they may receive in a new way the love of God this Advent. Reflect: Just as Jesus comes to Thomas in his doubts, He also desires to meet us in our doubts and confusion, in all of our mess. He left us Himself fully present in the Eucharist, so we might encounter Him physically present and not leave us abandoned. We can adore Him and receive Him, and He enters the locked doors of our hearts to bring us peace. 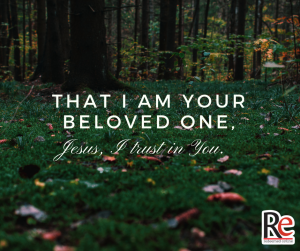 There are times in our life when we simply need Jesus to reveal Himself to us in a very real way. He knows this and wants to meet us in the mess of our doubts. Do not be afraid to encounter Him. 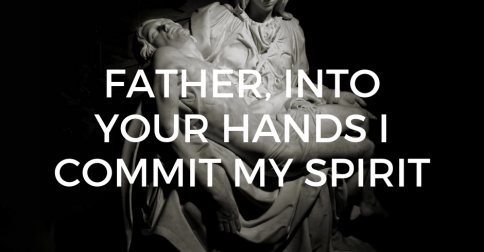 Share: Spend some time in a Church or Adoration today allowing yourself to simply be before Jesus, Body, Blood, Soul and Divinity, truly present in the Eucharist.